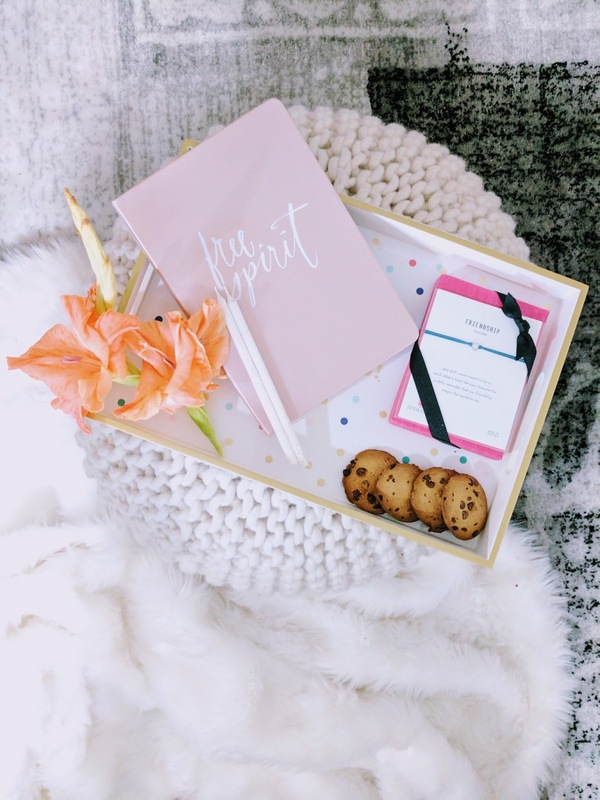 A few months ago I posted about POPSUGAR Must Have Box before and with August's box having so many cute stuff, I wanted to write quick post and tell you what's in it. I'm obsessed with samples (full size, always) and trial items. 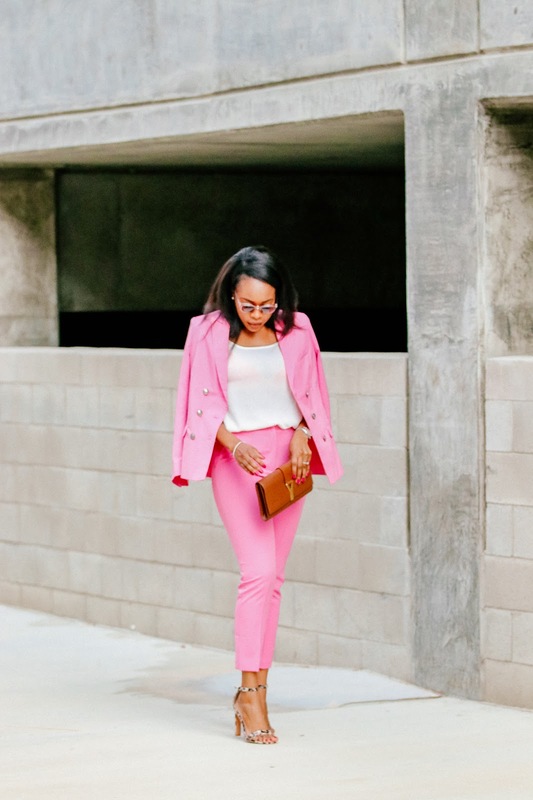 This is what Popsugar's Must Have Box is all about. You get a a box of items valued over $100 of some of your best-loved brands. POPSUGAR Must Have turns 5 this month and so this is a very special box. Okay, let's get into what's in this months box. I'm obsessed with cute note books and even more so if it pink. 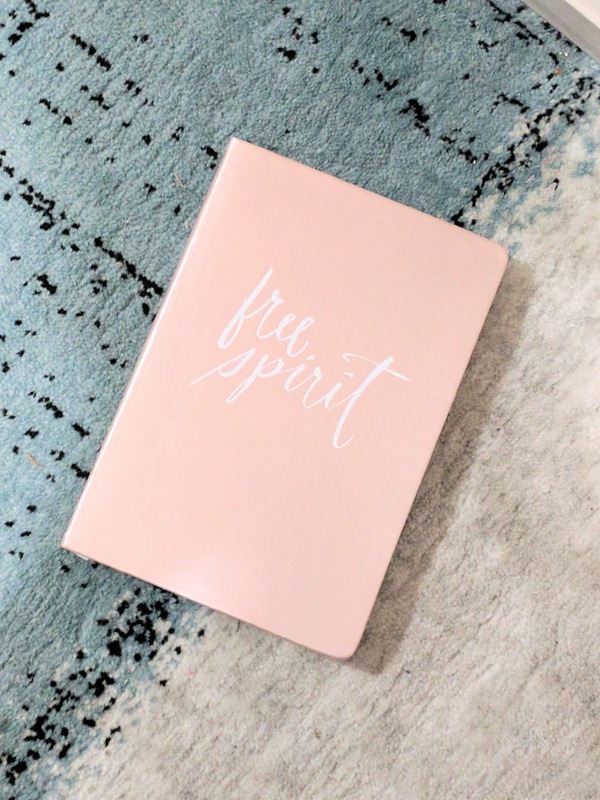 This Fringe Free Spirit Journal is just the cutest. 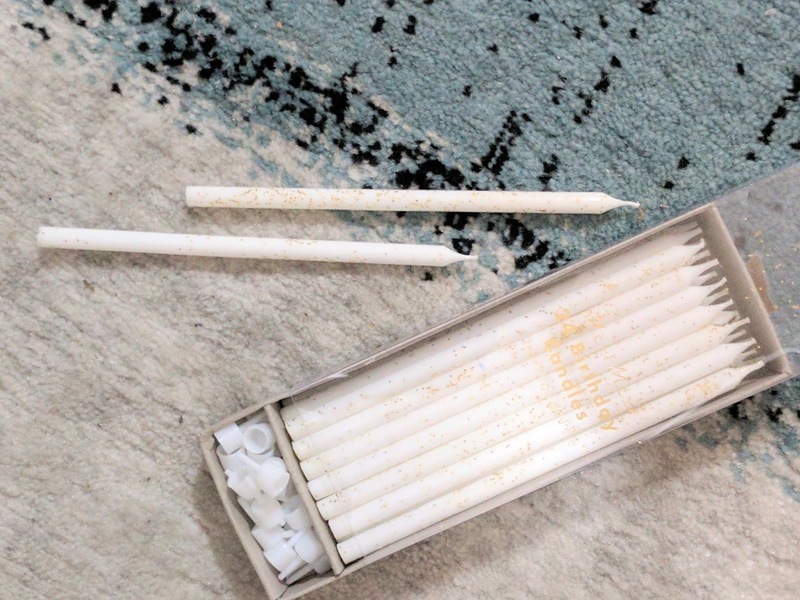 These cute Meri Meri Gold Glitter Candles are simply amazing. With my birthday coming up next month, these will definitely fit my style beautifully in my birthday cake. 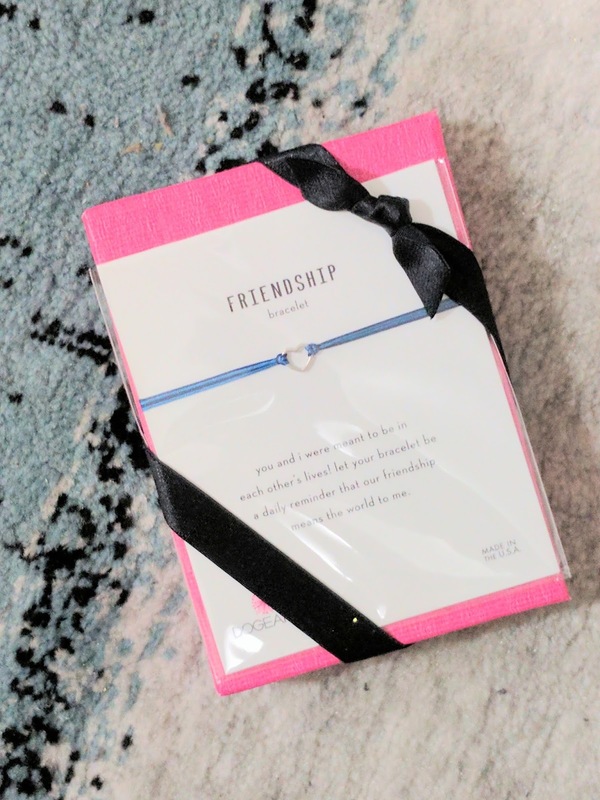 This lovely Dogeared Friendship Bracelet is just so cute. I plan on gifting it to a friend for her birthday later this month. 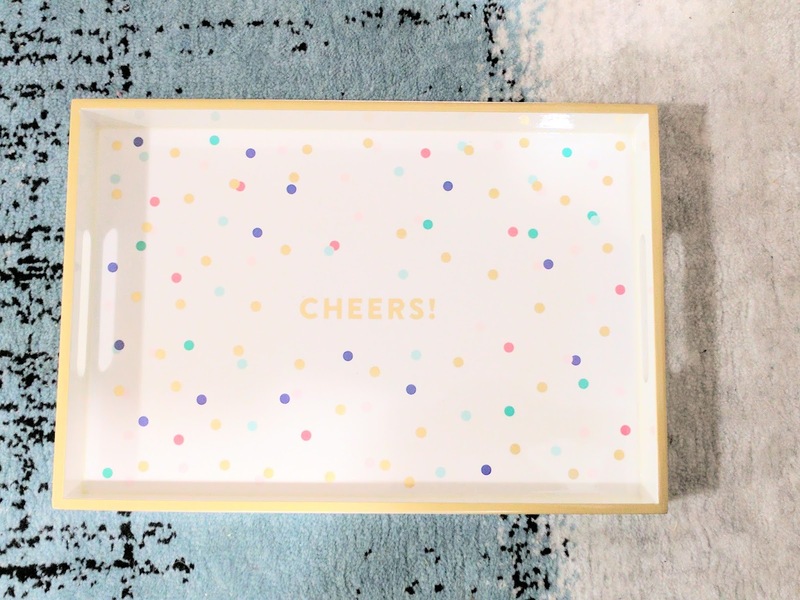 My favorite item from the box had to be this Fringe Cheers Lacquered Tray. I mean, look at it, it's just so cute. I've served champagne and wine on it on two occasions and it made for such a fancy presentation. 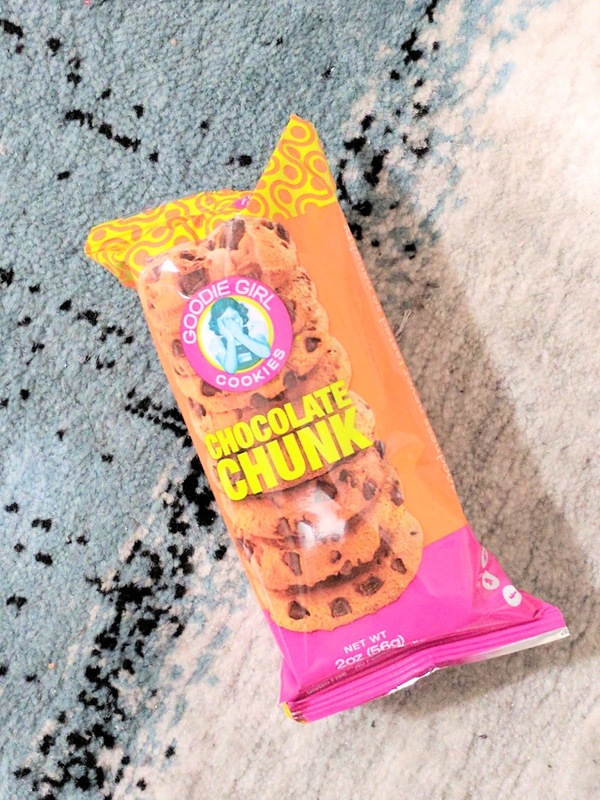 Ok guys, this Goodie Girl Gluten free Chocolate Chip Cookies pack literally made me want to go gluten free. It's so so yummy. I literally devoured them in 2 mins. How about this awesome First Aid 5 in 1 Bouncy Mask. It's suitable of all skins types, aids dull skin, and has no parabens or sulfate. 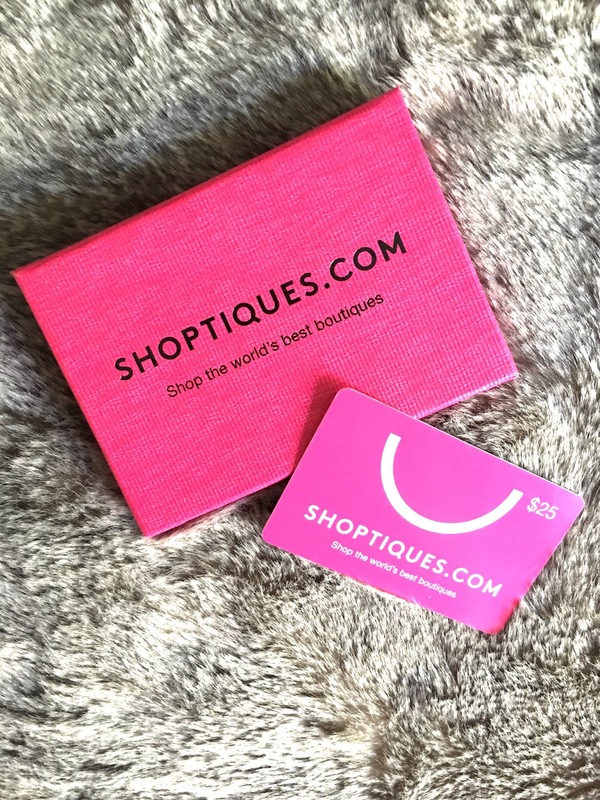 This Shoptiques Gift Card is just an added bonus. It's worth $25. You guys can simple get your own box for only $39.95 and remember, it's worth over $100 and all items are full size. Here's a code (PARTY) to get $10 off your first box. It's goo dup until August 31st, 2017 so go ahead and get yours now. Additionally, they have a weekly giveaway happening with major surprises. If you're already signed up then you're automatically entered. 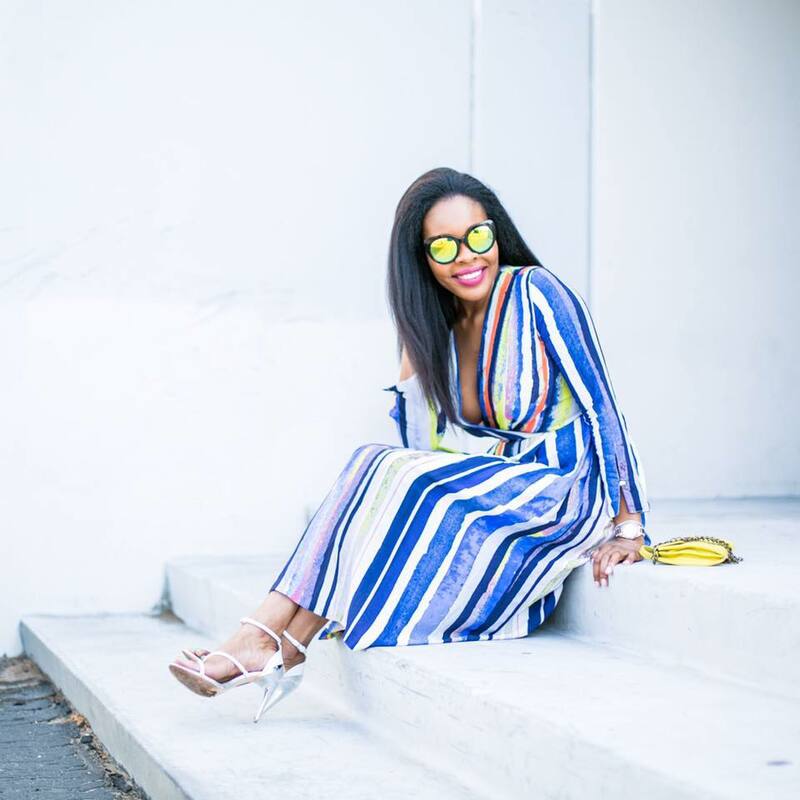 if you aren't you can still do so as long as you sign up this month (don't forget the code). Let me know if you end up getting this box and how you like it.